Online ordering menu for Loupinos. 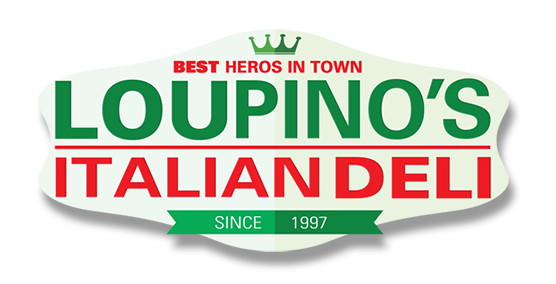 Loupino's has been serving New Rochelle, New York for over 19 years! We serve salads, sandwiches, wraps, pastas, paninis, and more! Don't forget to try our stromboli and quiche! We're located just a couple of blocks from Hudson Park & Beach. Clifford Island and Harrison Island aren't that far away! Order online for carryout or delivery!